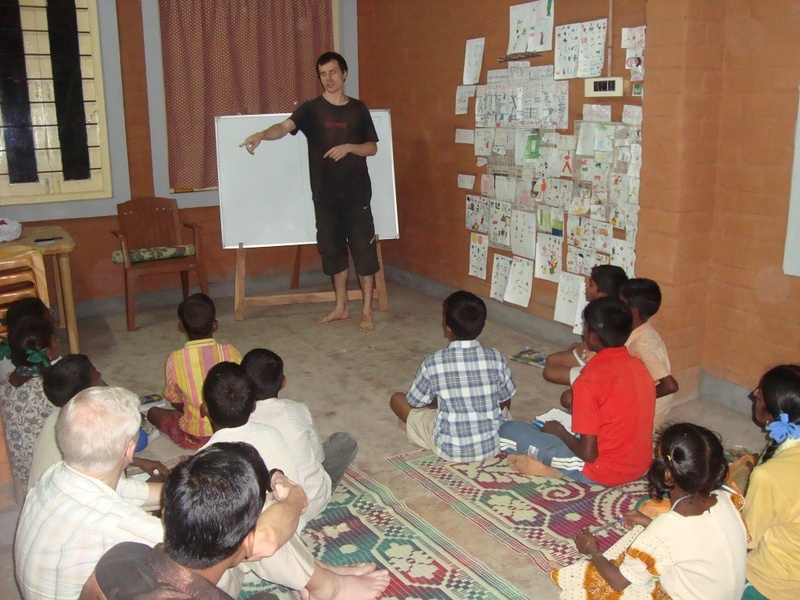 It’s a pleasure to inform that every quarter we have volunteers from Annalivia School of Language, Dublin to coach our children academically as well as in various other extracurricular activities they excel in. At the onset our home children had a lot of difficulties in reading & writing like there would be break ups in their written work, confusion with letters ‘b,d’; ’h,n’; ‘t,d’. Each child’s handwriting was not up to the mark. Also their pronunciation was not too good. 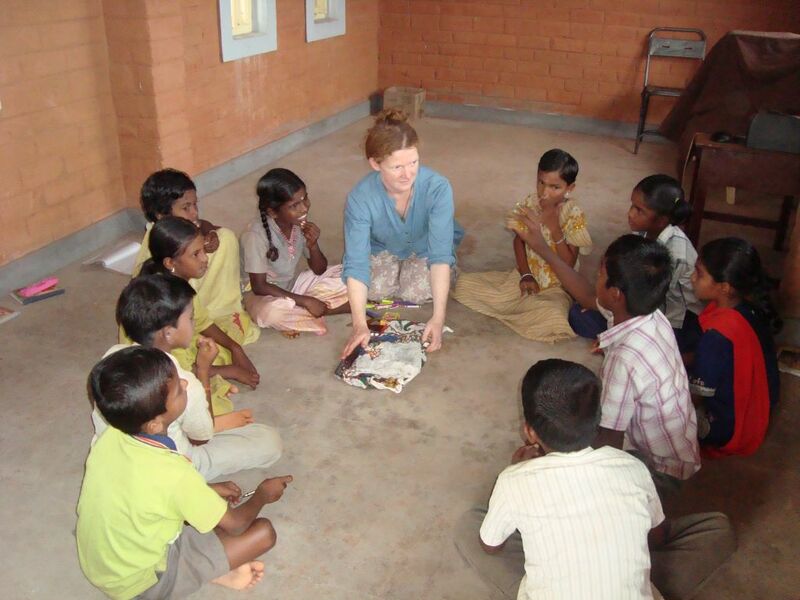 The volunteers practice the play way method of teaching to our children. During their stay, children have a vast exposure on the English language. They are able to memorize everything they are taught with much ease and comfort. General information like names of fruits, vegetables, animals, things around us, weather, action words, colours, shapes, etc. are taught to them using pictures, charts, placards. Grammar portions like Degrees of Comparison, Tenses, Number names in English, etc. are also included in their curriculum. Moreover they are asked to give self introductory about themselves in English. The teachers also constantly monitor what is happening to the students as they set back to about learning and investigate when things do not proceed as planned or epected. They enquire their own practice so they might getter better at ensuring that their students learn successfully. They are taught rhymes and songs like ‘My bonnie’, ‘Kookaburra’, ‘Yami-Yami’ , ‘All you need is love’, games like ball game, aliboy game, lower game, wear, go to bridge, Bingo as well as drawing, painting, etc. They are also formed in groups where dialogue oriented games are taught. Now with the constant coaching given by the volunteers and with their assistance they are able to pen letters to their friends at Ireland. Their handwriting has improved a lot. The children are able to understand as well as converse in English (to a certain extent) to the questions raised to them. General questions on topics taught are framed and children are made to answer them. For any function, the children are assisted with the preparation of welcome speech and they carry the entire show on their shoulders.